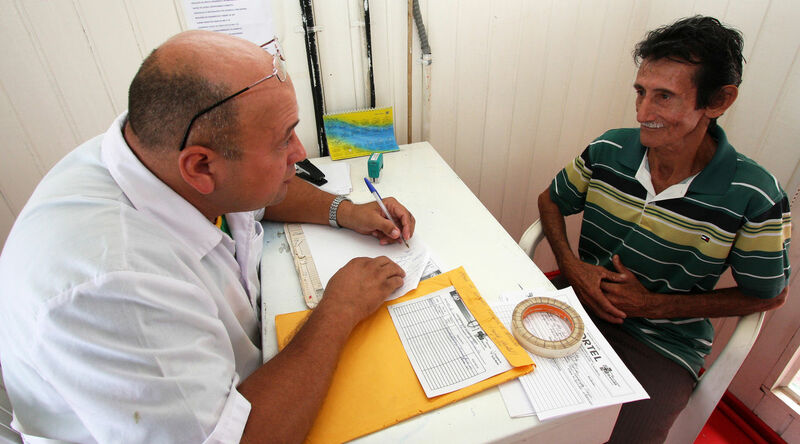 Elevating high-quality primary care from the sidelines to center stage, Brazil cuts deaths from heart disease and reduces unnecessary hospital visits. The Brazilian experience shows that scaled-up community-level primary healthcare can improve the early detection and management of cardiovascular disease and other pressing health challenges. Decentralization of decision-making authority to lower levels and community engagement were also central to the success of the program.